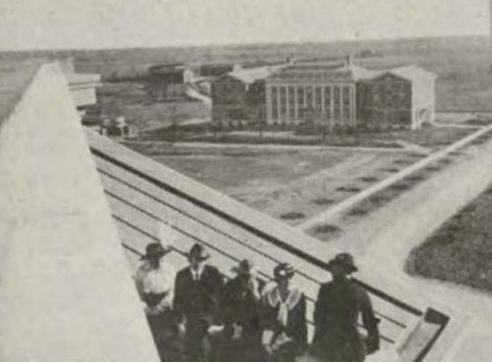 In 1916, the SMU campus consisted of Dallas Hall and four dormitories — five lonely buildings set in a vast empty expanse of some 600-plus acres (a good chunk of which would be sold during the hard times of the Great Depression). 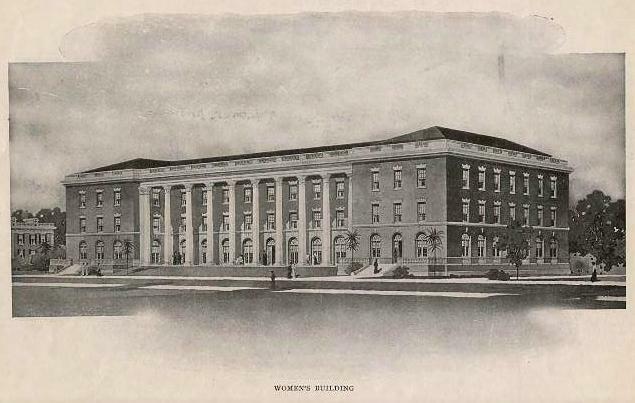 There are as many jokes throughout the first yearbook about this prairie outpost’s resemblance to a “farm” as there are about the university’s ongoing construction — there are numerous photos of high-spirited students standing on or next to piles of bricks and constantly churning cement mixers. 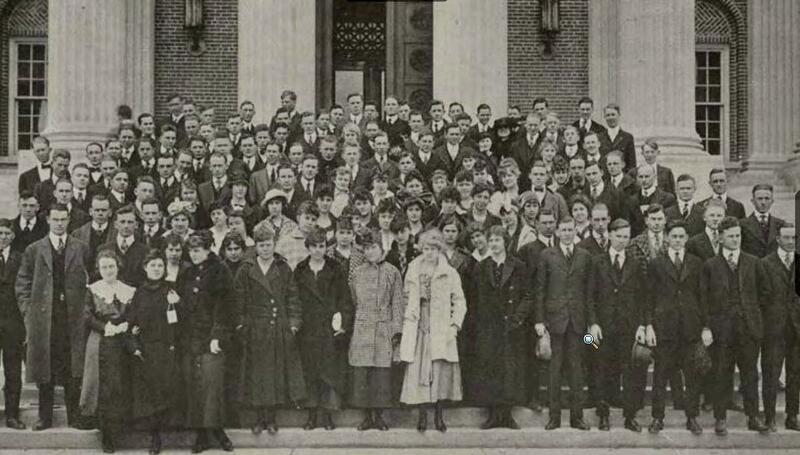 Even though there were fewer than two dozen members of the senior class, the entire student body of that first year numbered an impressive 701. 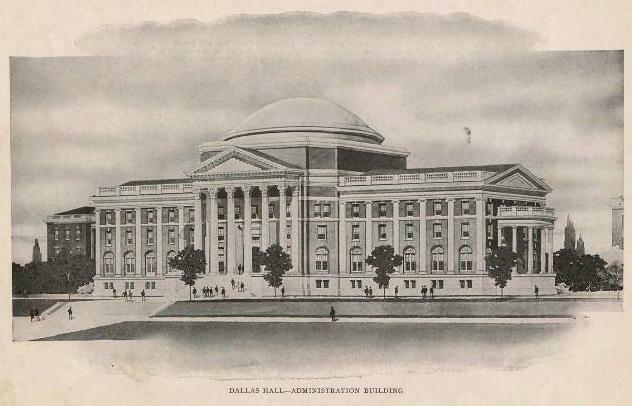 This first year was, of course, a milestone in the history of SMU, but it was also a significant step forward in the history of Dallas. The first year closes with a matriculation of 701, exclusive of the Summer School, which may bring the total enrollment to more than 1000. This is a record without parallel. The campus is located north of the city, and four miles from the center of business activity. It is situated on an eminence above the level of many of the city’s highest buildings. In addition to the many natural trees, there have been several hundred trees and shrubs transplanted, making it a park of unusual beauty. 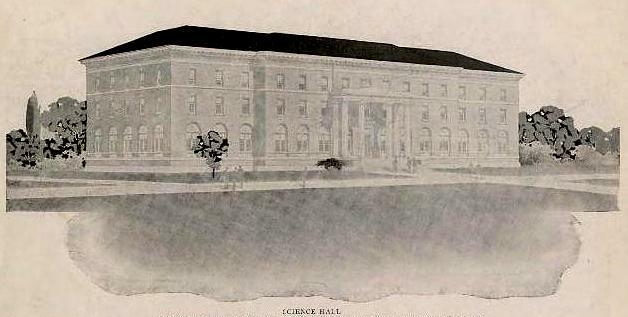 Dallas Hall, the gift of the citizens of Dallas, and costing $300,000.00, is acknowledged to be one of the best school buildings in the South. It is fireproof throughout and so arranged that it will accommodate the maximum number of students. Four dormitories with accommodations for about 300 students have already been built. They are all equipped with modern conveniences for comfort and study. All the buildings are provided with electric lights, natural gas, artesian water, and steam heat. No effort has been spared to provide the best in every department. 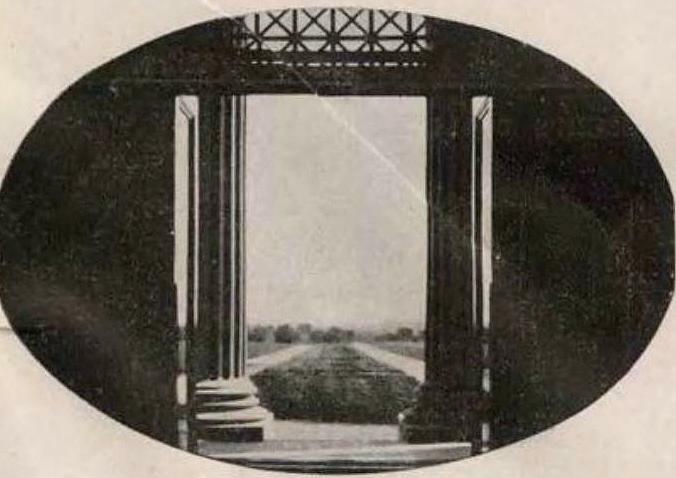 All images from the “Rotunda” yearbook, issued by Southern Methodist University in 1916. 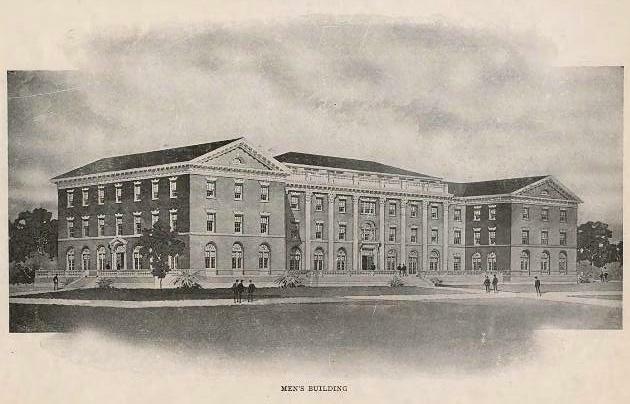 A very good, brief history of SMU’s beginnings is “From High on the Hilltop…” by Marshall Terry, and it can be read in its entirety here (PDF). More photos from this yearbook in a later post, “SMU’s First Year: The Dinkey, Campus Hijinx, and The Basket Ball,” here. These are fascinating stories about Dr. Nathan Powell and his role in the creation and operation of the prep school and his ties to the creation of SMU. He was the brother of my gr. grandmother, and I wasn’t aware of any of this. Thanks for adding to my collection of family history.